I have good news for the Australian; Asus has just announced the launch date of Asus Transformer Prime. According to recent tweet from Asus Australia Tegra 3 powered Android Tablet, Transformer Prime is going to launch in Australia in January. It is expected that the price tag attach to this Android guy will be AU$700. We also heard that Asus Transformer Prime will be launched in Italy in January 2012.If you don’t have any idea about the specification of Asus Transformer Prime then I have a full specs of this tegra 3 running tablet. Front facing snapper: 1.2MP camera. Connectivity and internet: Wi-Fi, microHDMI, microSD card slot, and GPS. 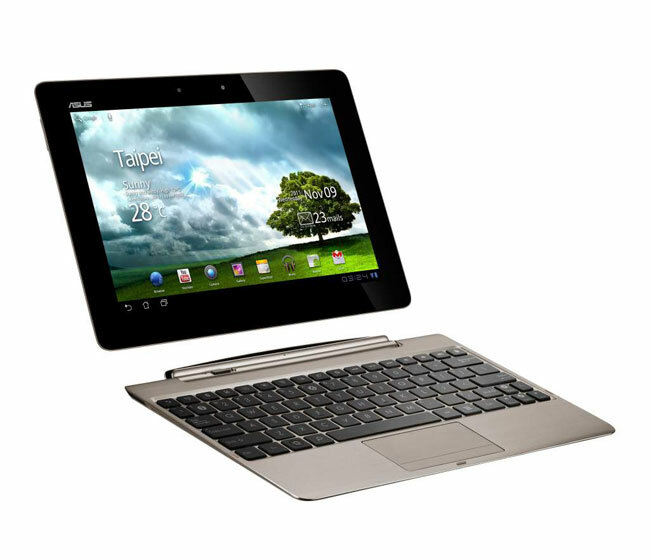 I am sure Asus Transformer Prime’s will become happy after checking the news of January launch of this tablet.